If you are suffering because of the negligent or reckless actions of another person or business, you have the right to seek compensation for your injuries. At Sessums Law Group, P.A. 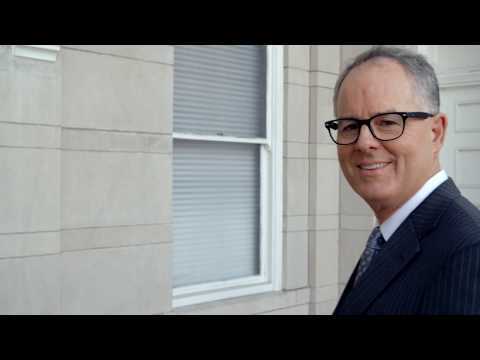 we represent your best interests with service-oriented, aggressive legal representation. We have outstanding credentials and a proven track record of success. We work to keep you informed and updated on the status of your case while giving the confidence that comes with knowing your case is in the right hands. Sessums Law Group, P.A. stands for you. 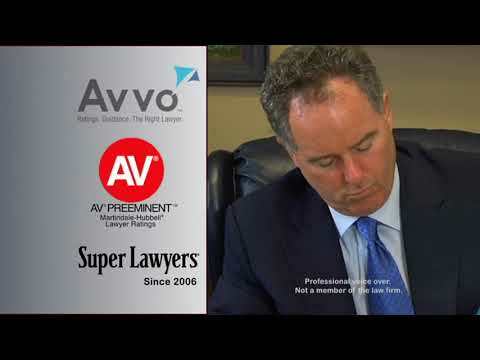 How can a personal injury attorney help me succeed? To collect on an injury claim in Florida, you must prove the person who caused the injury was negligent and you have suffered damages. Florida follows the comparative negligence rule, which means the amount of money you can recover is reduced by the amount of your contribution to the accident. An experienced personal injury attorney listens to your story, helps you assess your options in filing a personal injury claim, and guides you through the complex process of obtaining compensation for your injury. The first step in filing a personal injury lawsuit is determining whether you have a viable claim. If you or a family member was injured by the negligent or reckless actions of another person or company, you have the right to seek compensation for damages. Damages in a personal injury context are the costs of your past and future medical care for your injuries, lost wages, diminished earning capacity, pain and suffering and property damage, if any. Family members of injury victims often have derivative claims for the loss of services and affection the injured parties normally provide. These derivative claims are known as loss of consortium claims. 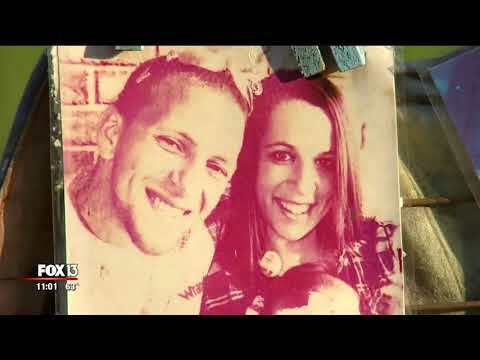 What are negligence and recklessness? Negligence occurs when a person or business fails to behave with the level of care that someone of ordinary prudence would exercise under the same circumstances. Negligent behavior usually consists of actions, but can also arise due to an omission, or failure to act. Under the law, we owe a duty to protect foreseeable plaintiffs from harm. When we fail to uphold the proper duty of care and a person is injured as a result, we can be held liable for damages. Recklessness is when a person engages in conduct with indifference as to whether the conduct could cause harm to another person. A person’s behavior may be reckless even if they had no specific intent to cause harm to another. When our reckless behavior results in injury to another, we can be held responsible for costs or damages related to the injury. 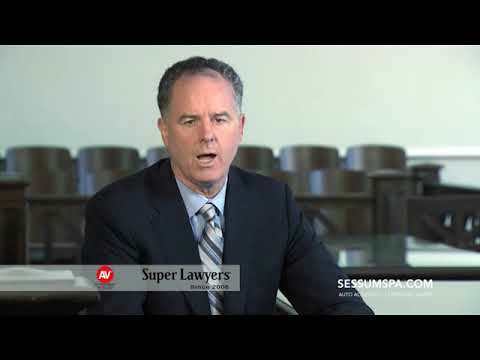 Why choose Sessums Law Group, P.A.? We have extensive knowledge and experience investigating complex cases, negotiating with insurance companies, and reaching resolutions. If your case doesn’t settle before trial, we are not afraid to go to court to pursue the maximum compensation available to you under law. We have achieved sizable verdicts and settlements for previous clients and work tenaciously to do the same for you. 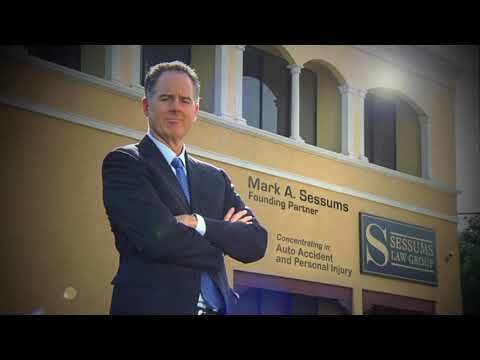 Call for a free consultation with the attorneys at Sessums Law Group, P.A. If you or a loved one has been injured by the negligence or recklessness of another, we can help. Sessums Law Group, P.A. has two locations for your convenience and legal services are provided on a contingency fee basis in personal injury cases. You don’t pay if we don’t win your case. Call our Lakeland office at 877-826-5630, our Sebring office at 863-658-4796 or contact us online to discuss your situation.